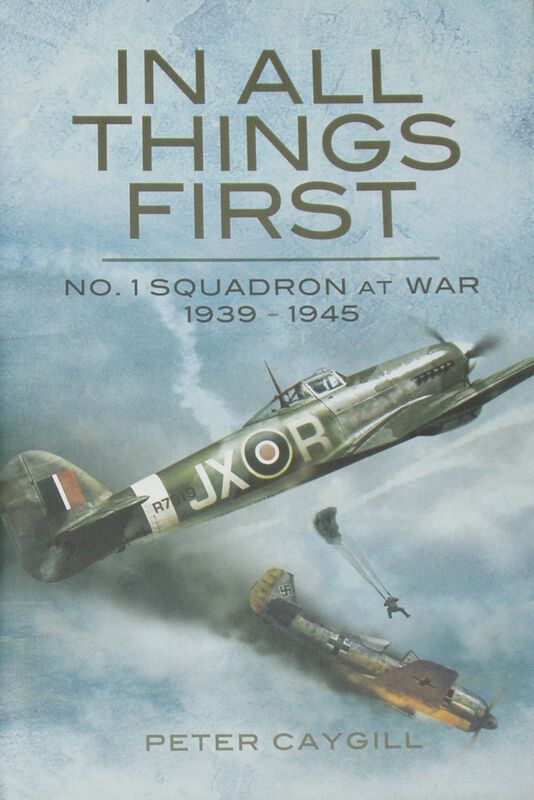 From the inside front fly leaf: This book looks in detail at 1 Squadron during the Second World War with particular emphasis on the pilots and its operational activities. 1 Squadron was active from a very early stage when it flew to France on 8 September 1939 as part of the Advanced Air Striking Force and played a significant role in the Battle of France. Unlike most other squadrons that fought in France, it also played a major part in the Battle of Britain in 11 Group. Later in the war the Squadron had considerable success in the night intruder role and also took part in the defense against hit-and-run raiders. It was highly active over occupied Europe carrying out Rhubarb and Ramrod operations including the dive bombing of V-1 installations. When the V-1 campaign began 1 Squadron was the highest scoring Spitfire squadron. During the Second World War it flew the Hawker Hurricane from 1939-42 before converting to the Typhoon. In early 1944 it received Spitfire IXs and ended the war with the Griffon-powered Spitfire F.21.